A b o u t U s T e c h n o v a t i o n s I n t e r n a t i o n a l I n c.
Indepth technical audit of the inputs, processes, products, and systems. 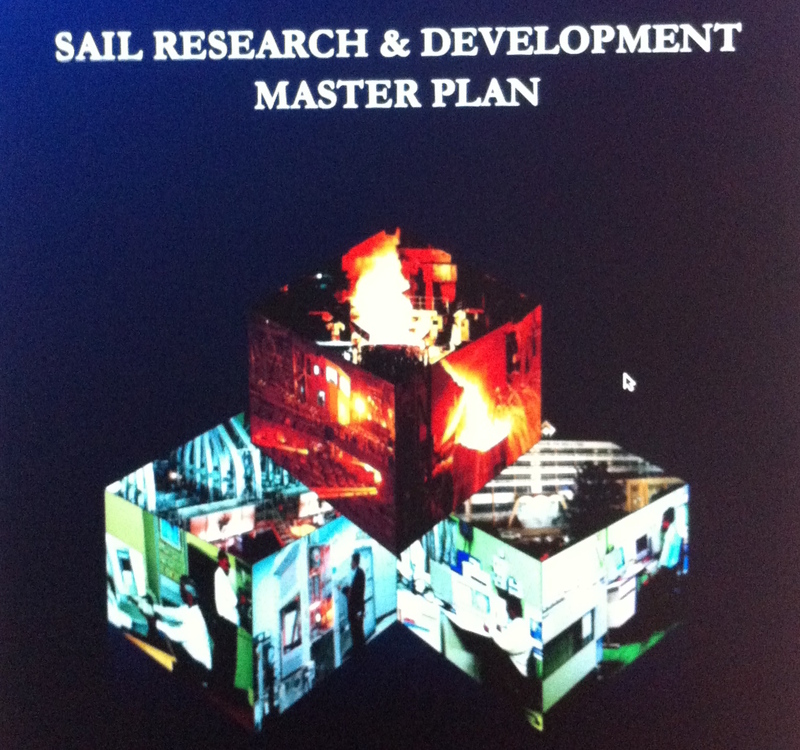 Innovative research based engineering solutions. Project implementation by training the workforce.